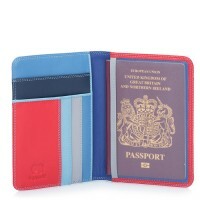 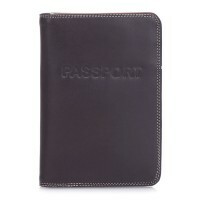 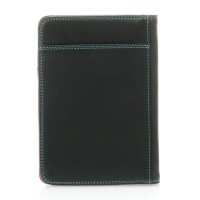 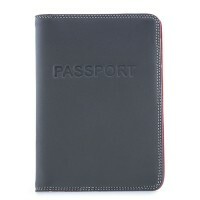 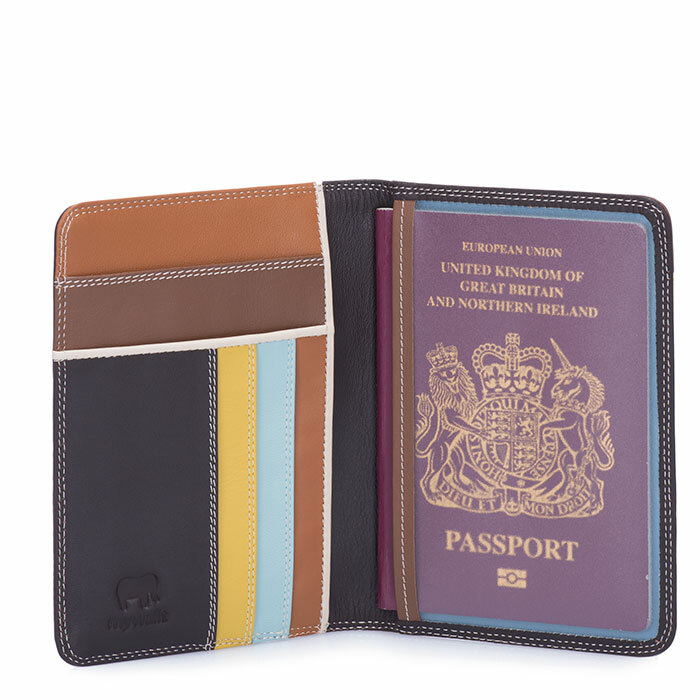 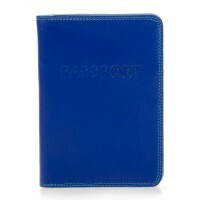 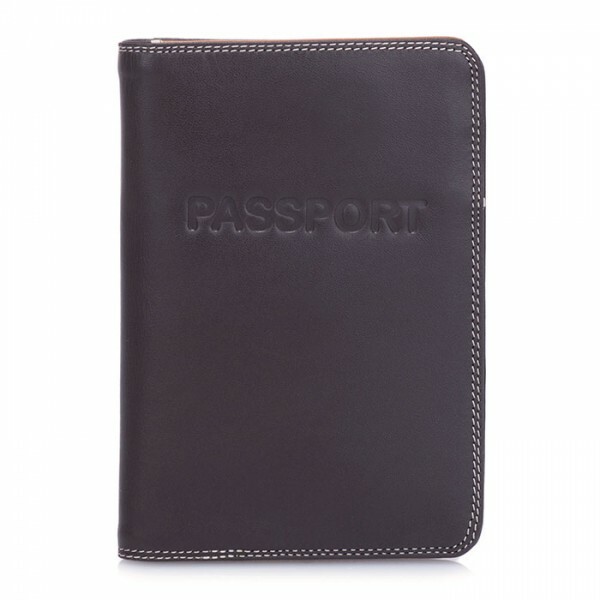 Relax in style while trotting the globe with our colourful Passport Cover! With a transparent sleeve for your passport, a side slip pocket for travel documents, three card slots and RFID technology for extra security. 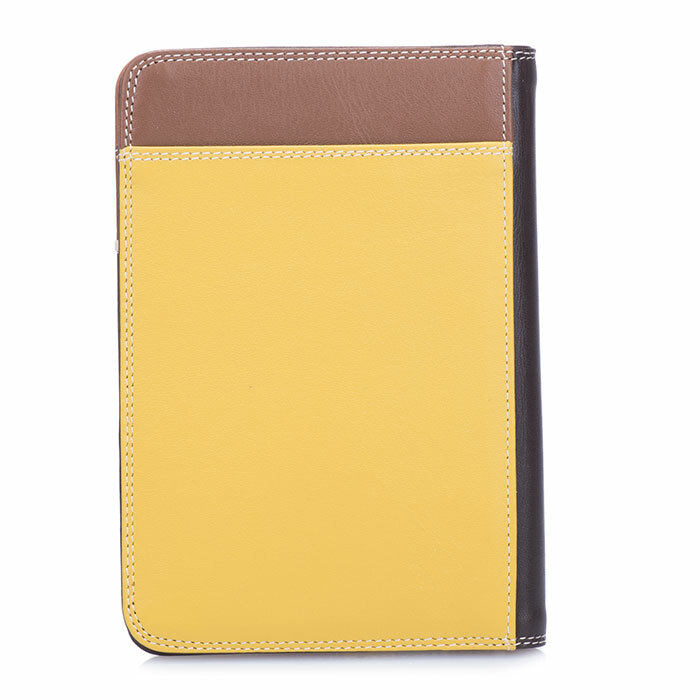 Radio Frequency (RF) shielding lining to protect cards/ID Mywalit https://www.mywalit.com/media/image/4a/g0/0d/1433-128_2.jpg https://www.mywalit.com/media/image/de/b1/65/1433-128_3.jpg add-to-cart 0 Remove any dirt with a dry lint free cloth, and use a suitable leather care product to clean, protect and finish.